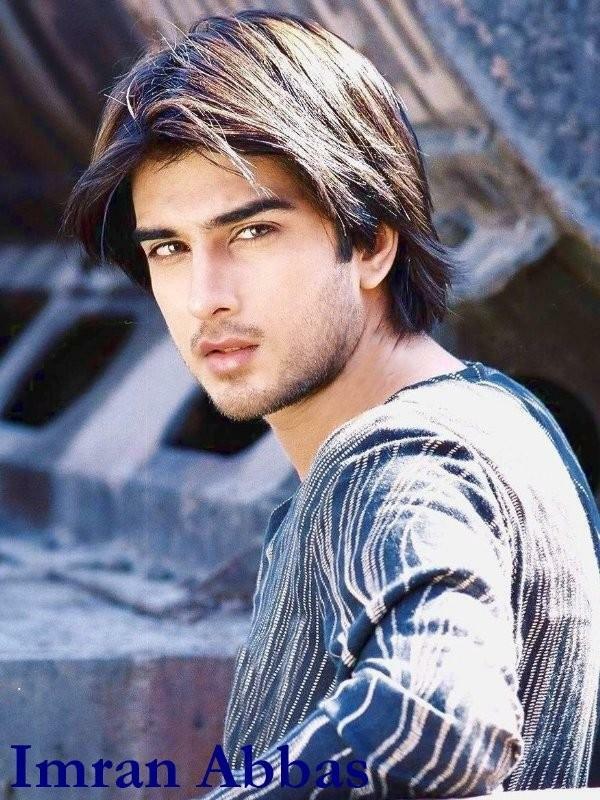 Among the handsome and elegant personalities of showbiz industry, Imran Abbas is counted one of them. 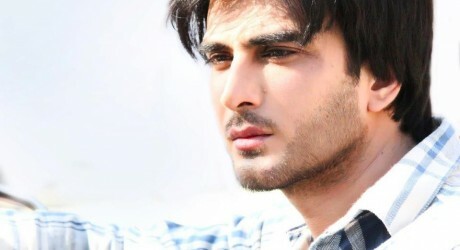 From Pakistani fashion industry, he started his career but started acting after some time and later permanently joins the drama industry due to good response. 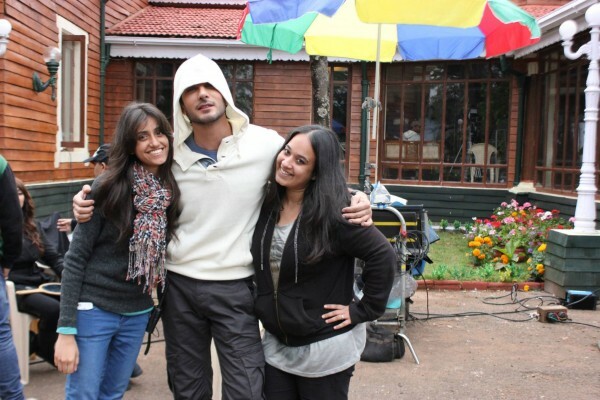 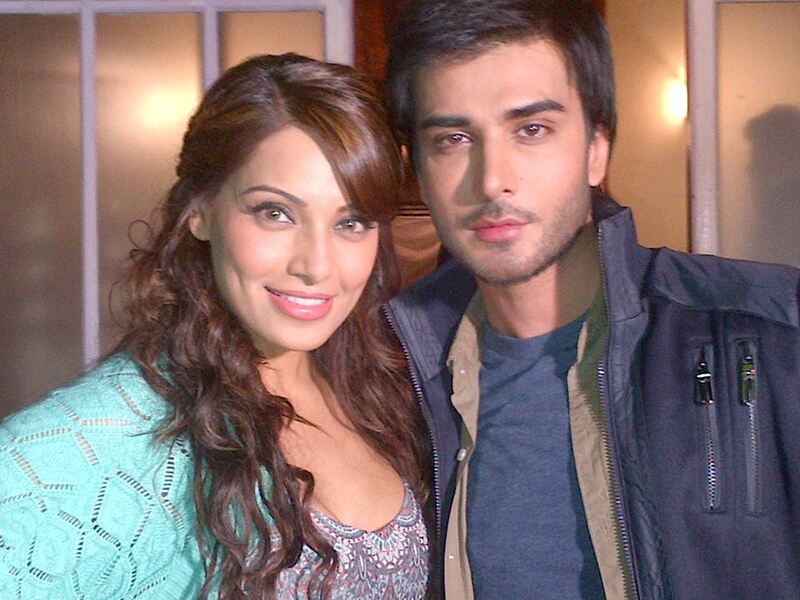 He also performed in a Bollywood movie that will release at the end of this year. 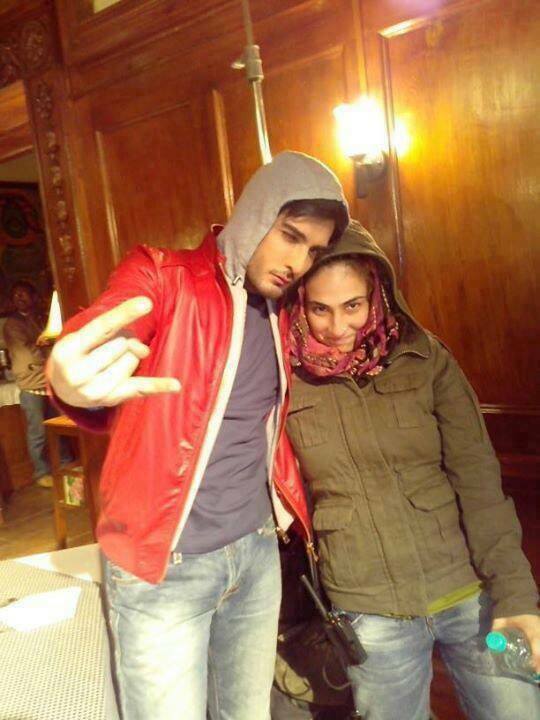 imran abbas looking very beautiful……….